Sr. Anne Frances Klein, O.P. Fr. Peter Martyr Yungwirth, O.P. The Liturgical Ministries are an excellent way to fulfill your baptismal call of service to one another. In this ministry, you are given the opportunity to share in the communion of Christ with the community at Providence College. 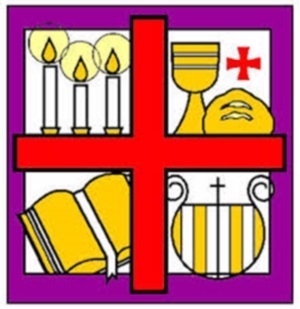 We welcome all students who would like to serve the Lord in one of four ministries; those being: Lectors, Eucharistic Ministers, Altar Servers and Sacristans. By participating in the Liturgical Ministries at Providence College, you are actively involved in the Liturgy of the mass and you extend the Body of Christ here, on campus.